When you could magically take the essence of summertime and put it in a bottle you create Strawberry Peach E-Liquid. 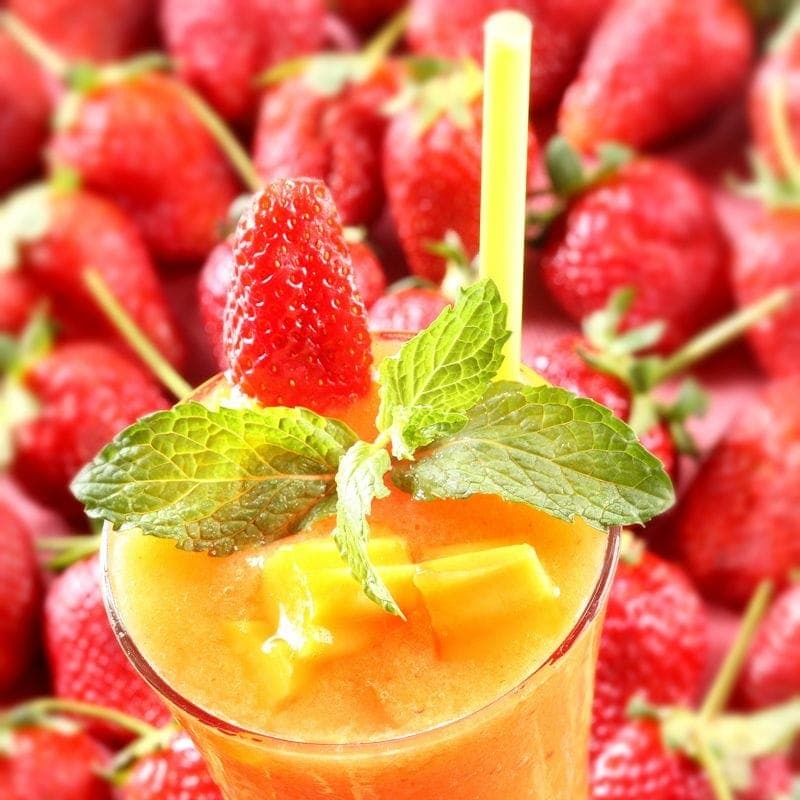 Refreshing and delicious, this juice brings forth the best of sweet berries and juicy peaches blended together. Simple and classic, pick up a bottle today!!! We offer this summertime favorite in 60ml bottles with 0mg, 1.5mg, 3mg, 6mg, 9mg, 12mg, as well as 18mg nicotine strengths. It also comes in 120ml bottles with 0mg, 1.5mg, 3mg, and 6mg nicotine options. Don’t forget about our House Juice Guarantee on all 290 Celsius flavors in addition to our Happy Hour prices all day every Tuesday and Thursday.